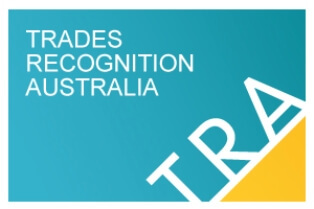 Prior to 2007, the Immigration Department awarded qualification and work experience points based on inputs from Trades Recognition Australia (TRA) and recognized Professional Bodies. In 2007, it outsourced this activity to a “relevant authority” as appointed by the Workplace Minister, and amended the Migration Act accordingly. This made little difference to the migration process as far as applicants were concerned except that the forms were a little different. Professional translation of foreign documents continued to be insisted upon. As far as our German NAATI Translators were concerned it was very much business as usual. Unfortunately one thing was overlooked in Canberra. Nobody remembered that the Workplace Minister had to appoint the TRA as relevant authority before it could commence it task. As a consequence of this oversight, all foreign work visas issued during this period are based on an administratively invalid premise. The news only erupted after a visa applicant successfully overturned a Migration Review Tribunal decision to refuse a visa on the grounds that he’d given false information about his work experience. 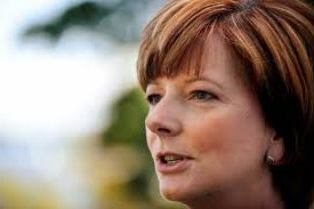 If general action were being contemplated, surely Workplace Minister Julia Gillard illustrated here would have announced this, when she corrected the blunder back in 2011.